David Desire Marc Ginola is a famous Former French International Football Player. He played Winger / Forward. He had been playing for English Premier League before retiring in 2002. The entire world prayed for him when he underwent heart surgery in May 2016. 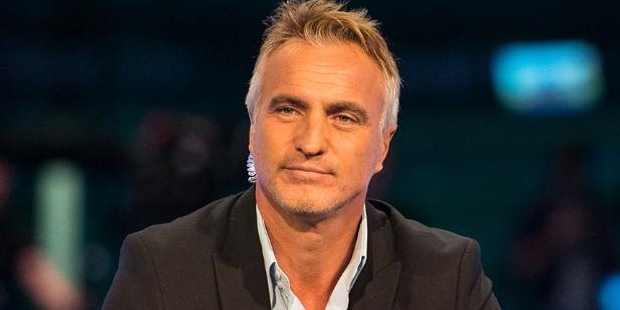 David Ginola was born on 25 January 1967 at Gassin in France. 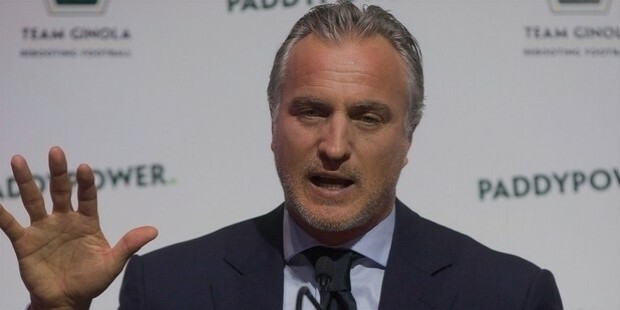 Ginola put his first step in the world he was most passionate about ‘Football’ when he was just eighteen years old. He made his first ever appearance for Sporting Toulon in 1985 with 2-0 victory at Metz. After playing for fourteen times in the season, he was made a regular player. He then joined the French capital club in 1992 and soon won Parc des Princes with his flamboyant style. 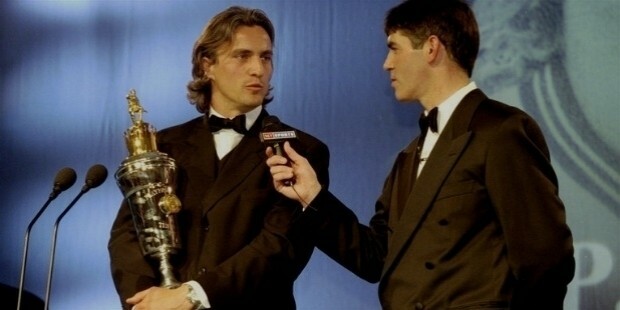 Ginola won the Coupe de France in his first full season with PSG in 1992-93 and entered into semi- finals of the UEFA cup. By the end of 1993, he was crowned as French Footballer of the Year by the France Football Magazine. 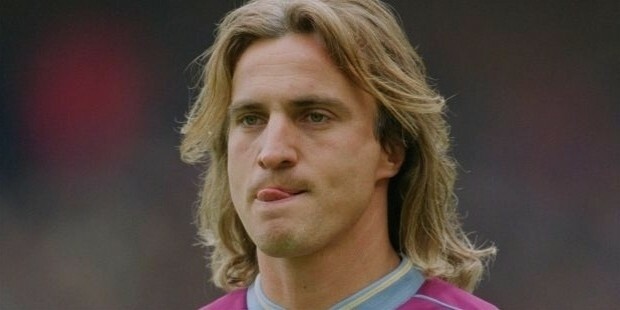 Ginola joined Newcastle United for 2.5 million pounds in 1995. He won the match in his debut against Coventry City on 19 August. In July 1997, Ginola was once again signed by Tottenham Hotspur for the same amount. Here he scored one of his best goals. He became the first to receive award in the Premiership history while still at club. For his outstanding performance throughout seasons, Ginola was introduced into the Tottenham Hotspur Hall of Fame on 11 December 2008. Ginola is tough built and full of life. He never gave up living after his retirement from Football. He ventured into other pursuits like acting, wine making, football pundit and endorsements. He regularly contributes his time to BBC, CNN and BT. He hosts MozD (Match of ze Day) that broadcasts live Premier League matches. Ginola is truly professional when it comes to his work. He attended acting classes at RADA before entering into the world of acting. He got his first break in the Anglo-French short film named Rosbeef as ‘Didier the Butcher’. The movie was premiered during the Cannes Film Festival in 2004. The film was also liked by all and won the prestigious Prix Coup de Coeur Canal+ in the same year at the Festival International de Cinema et Gastronomie in Dijon. He then played many roles in movies and TV in subsequent years. He acted in ITV drama series At Home with The Braithwaites. In a BBC Documentary the Centre, he played the role of a tour guide in Sainte-Maxime and in 2008 he appeared in Chop Shop on Discovery Turbo. He also featured in campaigns for the Morgan clothing company and he walked the ramp for Cerruti. 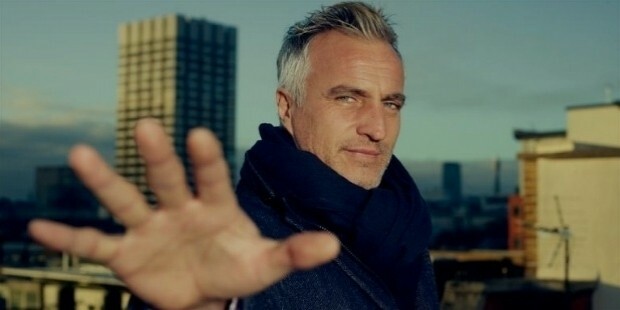 Ginola was an ambassador for Paris 2012 Olympic bid. That is not all, he also participated in the very first season of Danse avec les stars as a contestant. 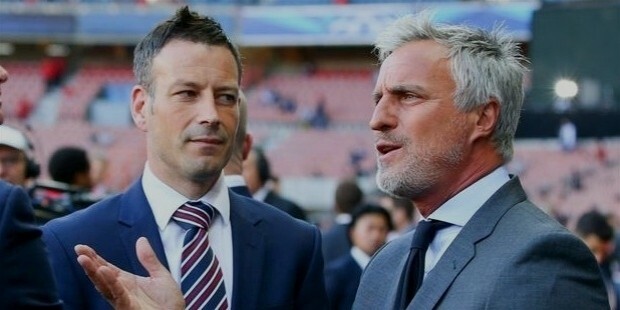 Ginola met with an unfortunate incident in May 2016 while he was playing a football match in the South of France. He had died for 8 minutes after a huge heart attack. He was saved by the quick CPR performed by a bystander on the pitch. He made a full recovery and returned home after two weeks of the attack.